Lakewood Ranch is a great day trip from Anna Maria Island! Just a 45 minute drive from Holmes Beach and you will have access to great entertainment, recreational activities and restaurants! 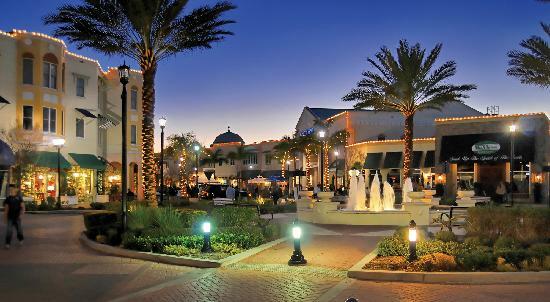 Lakewood Ranch has many shops to choose from with a very wide variety. Lakewood Ranch Main Street has excellent picks for food and entertainment! Check out the Polo Grill & Bar, Lakewood Ranch Cinemas, Legacy Golf Club and the Sarasota Polo Club!